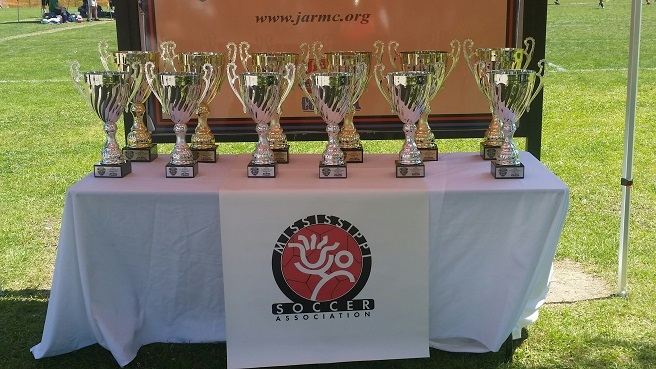 On May 2-3, 2015, the Mississippi Soccer Association (MSA) held its inaugural MSA Admiral Cup, which is the recreational division’s state championship event. 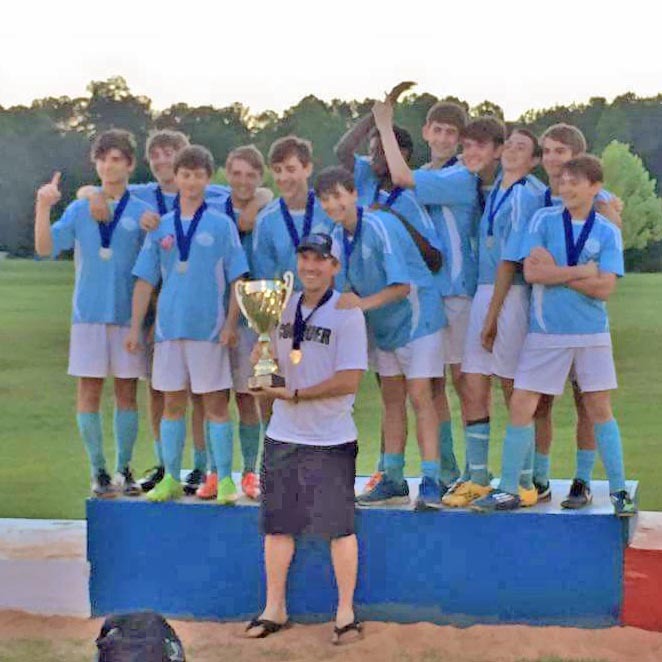 The tournament was held in Meridian, MS and hosted by the Meridian Youth Soccer Organization. 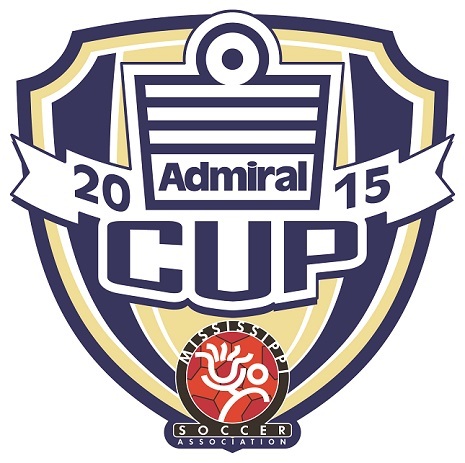 Over 105 teams participated in this event with ages ranging from 9 – 18 years. Admiral Sports agreed to help sponsor this event for MSA by providing top quality coaching gifts, banners, and staff apparel. Admiral was the word throughout the weekend and many of the coaches expressed sincere gratitude for the gifts received from Admiral. Eleven different age divisions competed for the honor of being crowned state champion and lifting their team trophy high above their heads. Many teams traveled from the far corners of the state to participate in this event. Since partnering with Admiral Sports in 2014, MSA has experienced a renewed excitement from our clubs in wearing the state-approved brand of apparel. 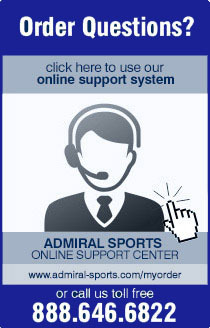 The quality of the product and service afforded by Admiral Sports is top notch. 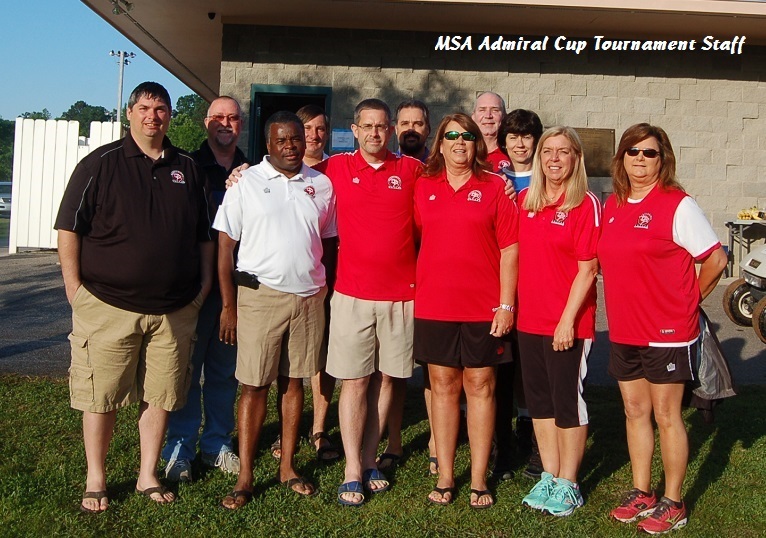 We at MSA look forward to many more years with Admiral Sports.